Is your wardrobe working for you? 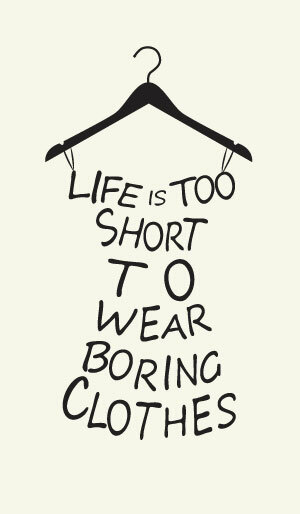 Are you inspired or irritated when you stand in front of your wardrobe? Do all the clothes in your wardrobe fit your body and reflect your lifestyle? How nice would it be to know how to coordinate outfits so you can save time and dress with confidence? The key to having the maximum number of coordinated outfits in your closet is the compatibility of colors, fabrics, patterns, styles and accessories. We have years of experience and an objective perspective that will help you minimize your wardrobe while maximizing the number of outfits. We will help you discover the items that are work beautifully for you, and identify what items are needed to create a more versatile wardrobe. You’ll discover an easy-to-use wardrobe capsule system that enables you to easily create “put-together” looks at all times. With only 9 items you’ll be able to build up to 24 different outfits! It’s knowing that every purchase you make, will coordinate with your existing items, regardless of the current fashion styles. With a focus on less items, you can put what you save into higher quality pieces that will last longer, that you will feel amazing in, and know you will wear all the time. View your wardrobe as the investment it is. Learn to make smarter wardrobe additions for years to come no matter the season’s fashion trends. If you have any questions, or would like to book an appointment, we’d be delighted to talk with you. Contact us using the form below and we’ll get back to you as soon as possible.